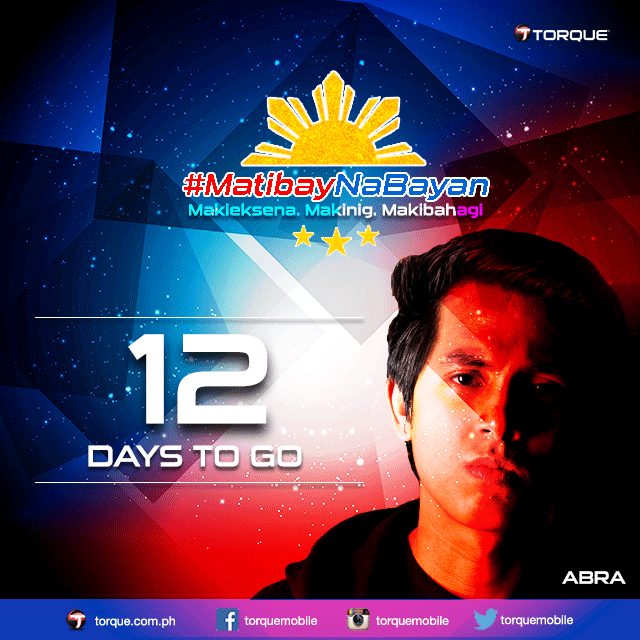 Torque announced a new online campaign called #MatibayNaBayan which coincides with the upcoming 2016 Philippine National Elections. 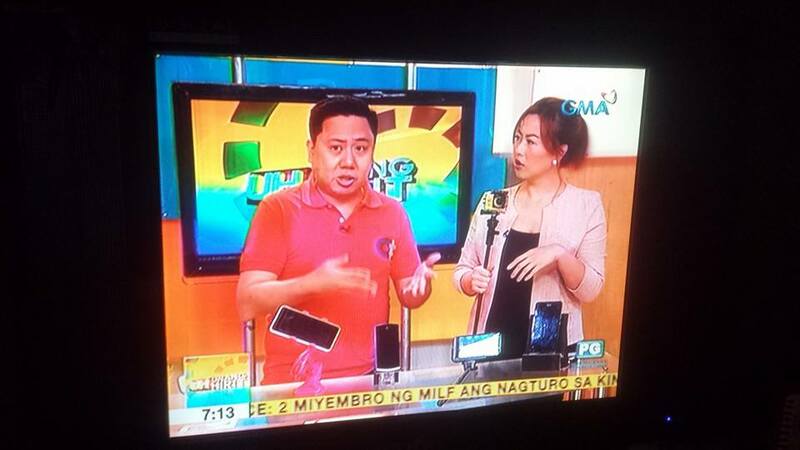 The online campaign aims to encourage Filipinos to be more involved in the election process as well as engage in responsible voting for the right candidates. For the duration of the campaign, Torque will hold two separate events to entice people to join the country-wide conversation and share their opinions on the current crop of presidential candidates. This is also a chance for participants to win one of 21 Torque Ego One Android smartphones. Join the conversation by visiting the Torque Facebook page https://www.facebook.com/torquemobile/. Also visit their updated website at www.torque.ph.